Congratulations! At this point you have joined the realm of 3D printing and are trying to get started with your machine. Welcome to the experiment phase! When getting started with your machine, be prepared to have more failures than successes when you begin. Think of it like learning how to ride a bike. You have the machine, in theory it should function, but it is a fine-tuned piece of equipment that you will learn tricks to operating. While learning the tendencies of your printer you will have many prints that will not work out correctly. 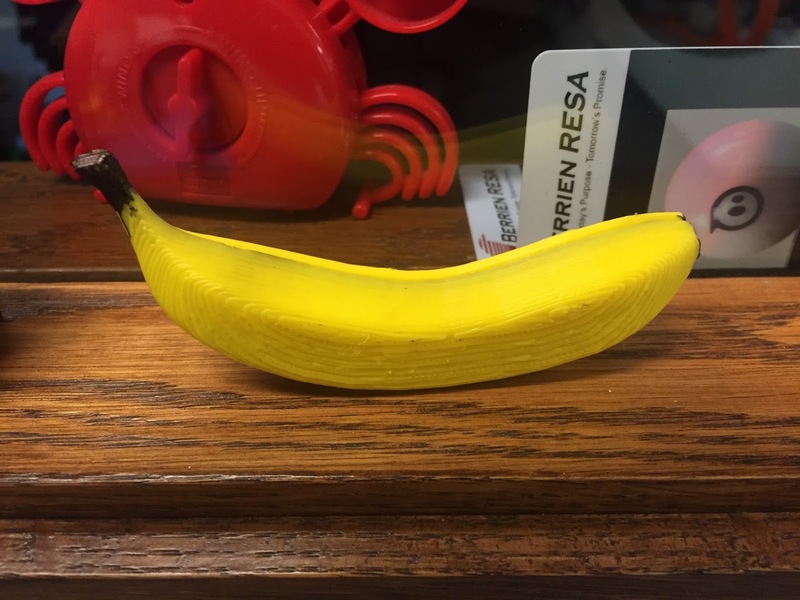 Ask anyone who has been printing for a while and they will have many stories of epic fails, and likely will have a few examples of failed prints around for you to see. My goal with this post is to share with you a couple of tricks and tips that I have learned the hard way so that you may hopefully learn from my mistakes and save yourself some filament. Tip #1: Start by printing lots of flat or box shaped items. When you get started, the first thing that most folks want to do is download a Yoda model and have it start printing. While this idea is possible, you may find that Yoda comes out misshapen and/or is missing an ear. To avoid having a disappointment to start out, try printing some super easy files such as cubes to ensure that the 3D printer is calibrated correctly. 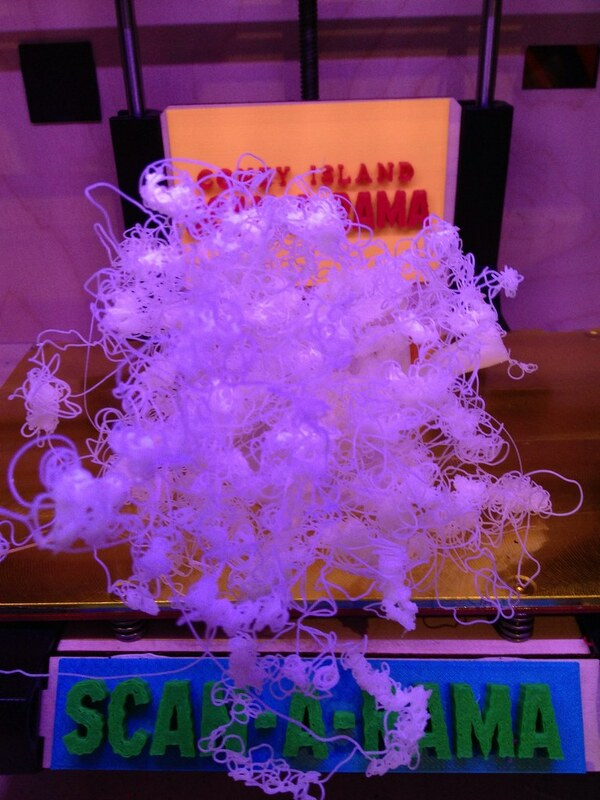 There is the possibility that you will discover some issues with your print such as drooping sides, not sticking to the print bed, or something that looks like spaghetti instead of your object. Many factors can cause prints to mess up, so I would encourage you to look at this guide. Aqua Net hairspray is an incredible solution to the "not sticking" problem. Apply it in a couple of fine layers to your print bed and your sticking problems should go away. When you finish the print, the hair spray will wash off the bottom of the model in a little water. Tip #2: Not all models are created equally. Many of these sites were created by 3D printer manufacturing companies and source models from users all over the world. That being said, some of the models that are shown aren't actually printable on all machines. Some of them are really awesome conceptual pieces that lack proper support or bed adhesion to make them printable in the real world without more work being done on them. To fix some of the models, I suggest using NetFabb, or Make Printable. Tip #3: Learn to design and print, print, print! If there is one thing that will make you a better user of a 3D printer, it is understanding 3D design. There are many sites out there to learn how to design in 3D using autoCad, or other advanced tools. On TinkerCad. Tinkercad is a web-based tool that walks you through the basics of 3D design. Another tool from the Autodesk family is Project Ignite. Project Ignite is intended to be used by teachers to teach students how to design objects in 3D. The tools and projects that this site offers are beneficial to everyone trying to learn how to create objects from scratch. Once you are working on your design, the best thing you can do is print, print, print. By printing, you will learn the best ways to design for your machine, and help identify areas that you need to get stronger with. It's very exciting that you have taken on the challenge to begin 3D printing by yourself and hopefully with your students. Stay persistent through the challenges and post your designs so we can all try them with you! If you need any help, feel free to reach out. Thanks for this. Very helpful. This article walk through taking us first steps into the wide world of 3D Printing. I read this article. I think You put a ton of push to make this article. I value your work. Much obliged to you for sharing incredible data to us.